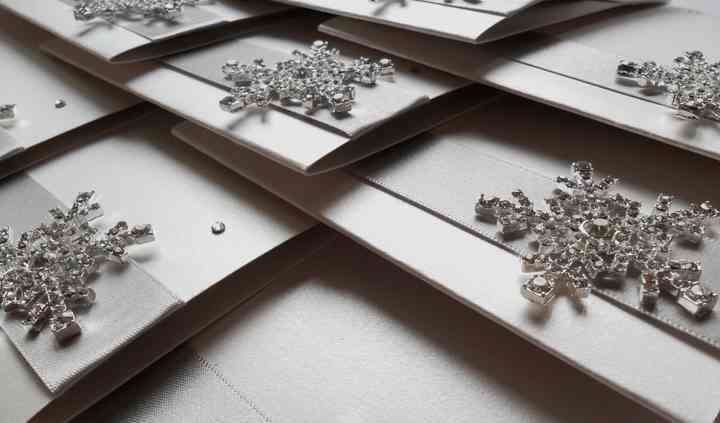 English Rose Stationery is an internationally recognised company dedicated to providing you with handmade stationery in a wide variety of styles for any budget. Winner of the Cornish Brides Awards for three years, and a member of the National Association of Wedding Professionals, English Rose strive to offer a truly great first impression for the guests of your wedding. 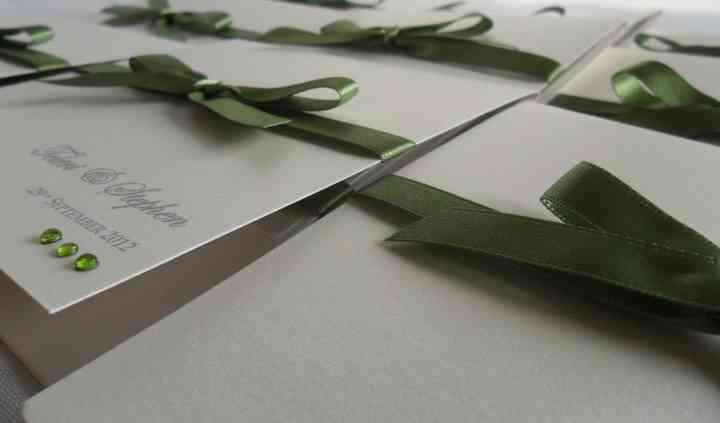 English Rose Stationery offer over 40 different styles of invitations, as well as a bespoke customising option for couples who choose to do so. They believe in selectively sourcing their materials in order to provide quality stationery at a reasonable rate. They also have vintage items for hire to add the perfect final touches to your decor. 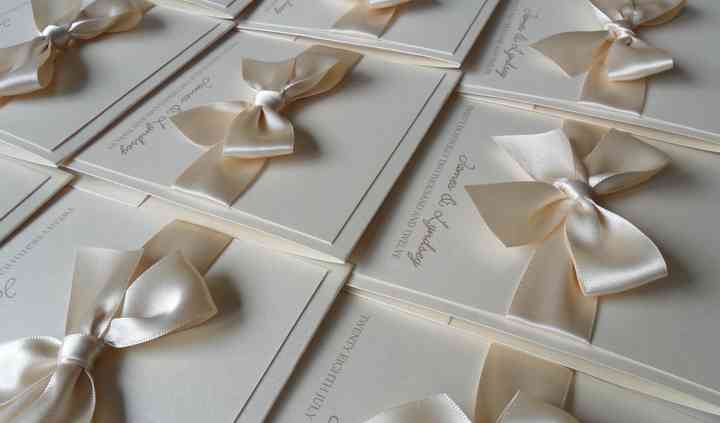 For couples looking to add a truly unique touch to their wedding stationery, look no further! 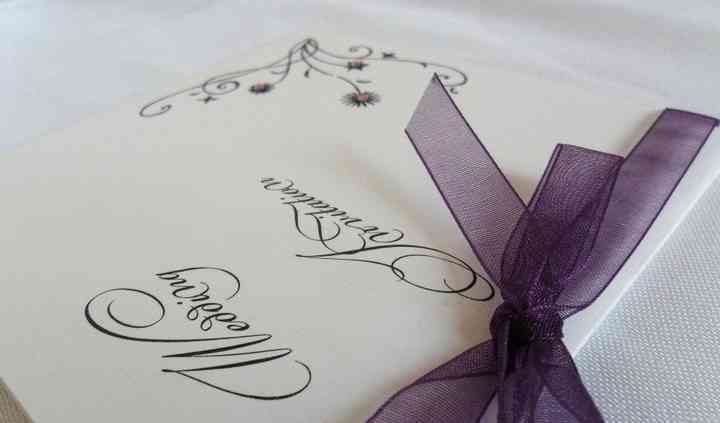 English Rose offers an exclusive addition to your invitation: a hand-drawn picture of your venue or church. All that you need to provide is a photograph or link to the venue’s website and English Rose will take care of the rest. Another creative option that they offer is a lottery ticket holder that can also be used as a place card for your guests.